Become a Cedars CanSupport volunteer. Cedars CanSupport is a program at the McGill University Health Centre under the Cancer Care Mission’s Supportive and Palliative Care Division. 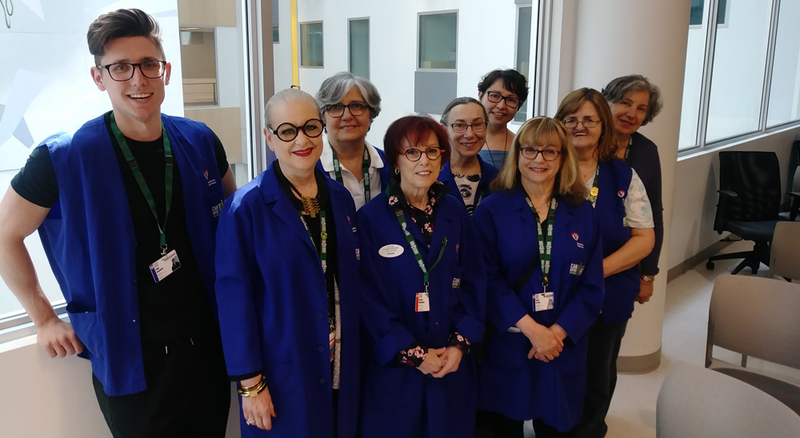 In collaboration with the healthcare team, we provide complementary support alongside conventional treatment to improve the quality of life of patients and families. We are a team of professional staff and volunteers. We provide free emotional support, educational services, complementary therapies and practical resources. 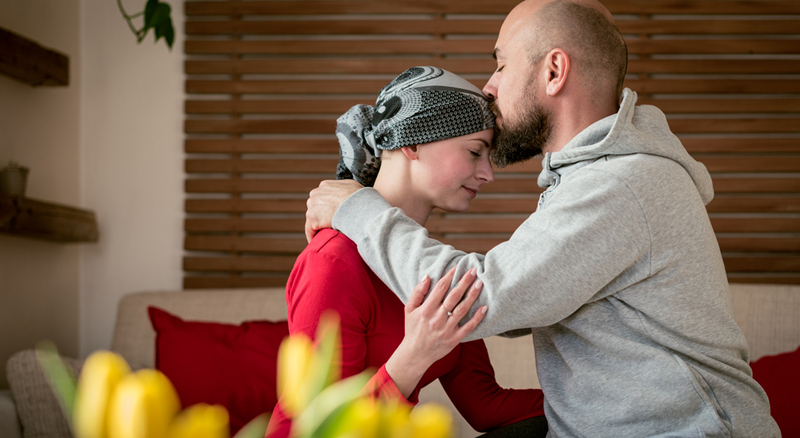 Discover ways to cope with the challenges that can come with cancer, meet with others who are living the same experience and find inner strength. 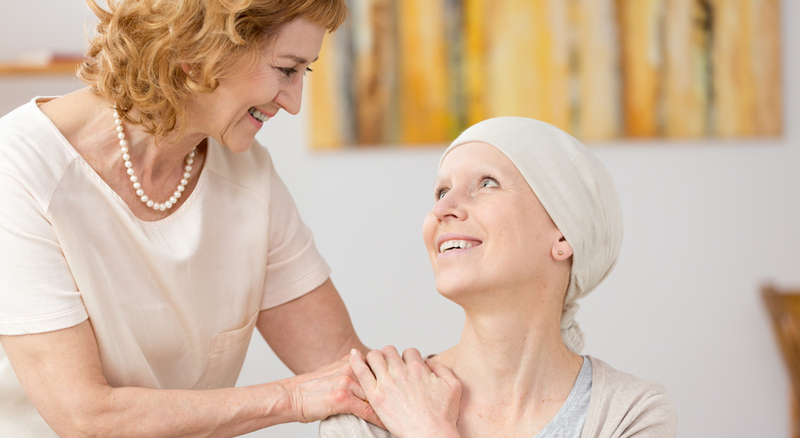 Find a variety of workshops and support groups to help you cope better with cancer.